Ruel Johnson is a former President's College student who hails from Georgetown. He is the eldest of five children. 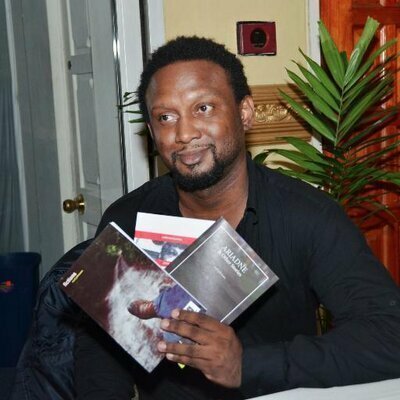 He won the 2002 Guyana Prize for Literature, for the best first book of fiction by the submission of a manuscript for a collection of short stories which he self published the following year with assistance from Courts and Guyenterprise. Johnson, then 22, was the youngest person to have won the Guyana Prize. He also won the prize for Best book of Fiction in 2012 for his collection of short stories titled “Ariadne and other stories”.